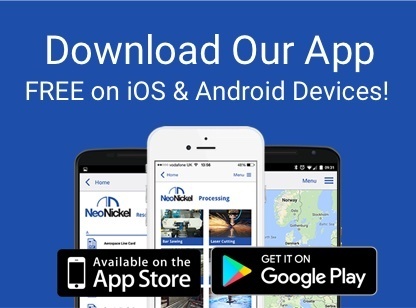 NeoNickel is a world-famous metal processing company with bases all over Europe – we can be found in the UK, France, Italy, Germany and the Czech Republic. We are a leading supplier of nickel alloy and titanium alloy components, and our customer base reaches all over the world with companies such as GE Aviation and Rolls Royce trusting their metal fabrication needs to us. High resistance to elements of the weather and the sea. 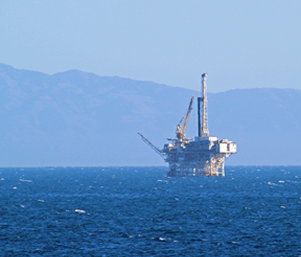 We specialise in providing alloys and other materials that have a high resistance to elements of the weather and the sea, and this gives our clients a range of products that are suitable for extremely high-demand environments, such as offshore oil rigs. 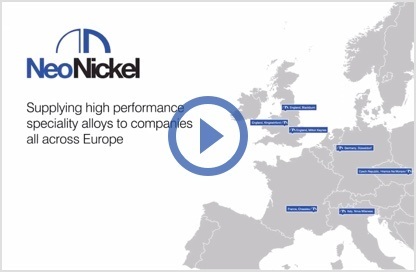 If a business needs to buy RA330, NeoNickel can supply this nickel alloy in a variety of dimensions and specifications. This metal has been in development for more than 60 years and it was created to handle high-temperature carburizing conditions and repeated quenching. Although there are many alloys on the market that can withstand long periods of extreme heat conditions, RA330 is specifically designed to handle repeated ‘cycling’ – it doesn’t degrade or break down when constantly heating up and cooling down in a short space of time. Its potential range of uses is also enhanced by its resistance to oxidation up to a temperature of 2100°F (1148°C). Amongst its other ingredients, RA330 has been developed to contain 5% nickel, 19% chromium and 1.25% silicon. These elements have been combined in a highly-precise manufacturing process that ensures that the alloy is fit for purpose, and this is why we advise many of our clients to buy RA330 for their most demanding tasks. When we hear that existing forms of Stainless Steel haven’t been able to withstand the pressure of high-temperature environments, we suggest obtaining this specific alloy for its overall performance. 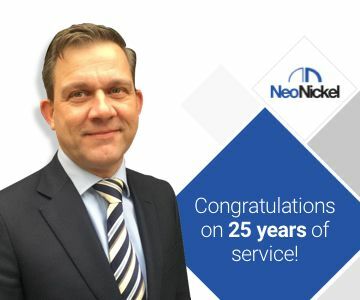 When our customers buy RA330 based products, they receive a number of other benefits that come from doing business with NeoNickel. Our network of processing plants enables us to fulfill orders quickly and efficiently, and we continually invest in our equipment to ensure that we are a market-leader in this field. We are flexible enough to handle any size of order, from a ‘one-off’ to taking control of a company’s entire supply chain. 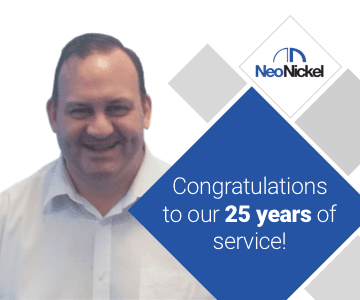 For more information about how NeoNickel can fulfil all of your metal processing requirements, get in touch.